Beautiful! Thanks for the chance!! Thanks for the chance. The kit has wonderful color swatch! Oh yippee! This looks fabulous! Thanks for the chance to win! The kit looks so wonderful. Thank you so much for the chance to win! I am in love with the colors! And the advice is good too! Thanks for the chance to win! Love the colors. Thanks for the chance to win. Love the word art and the colors. What a great idea for a kit. Keep up the great work! Thank you for the chance to win. Good luck everyone. So amazing! 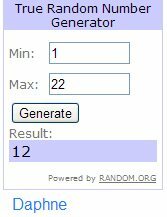 Thank you for a chance to win! This looks awesome!..thanks for the chance to win. Looks fun! Can’t wait to see the rest!! This is kit looks fantastic! love the elements I see. thanks so much for the chance! 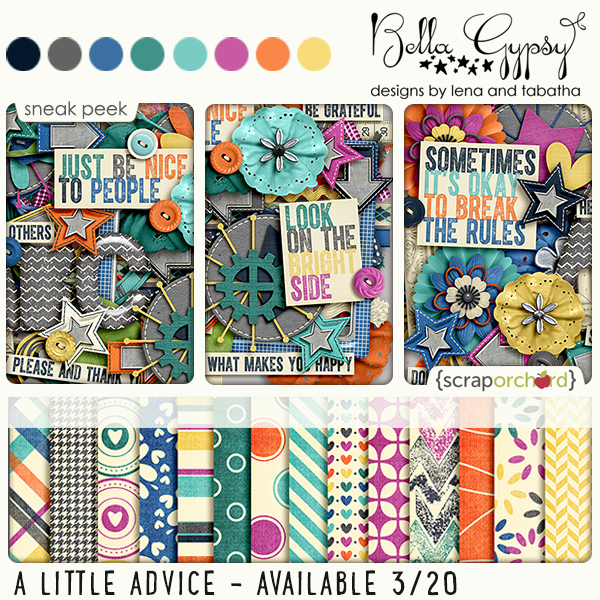 Awesome kit and just the kind of advice I often give! Thanks for the opportunity to win.